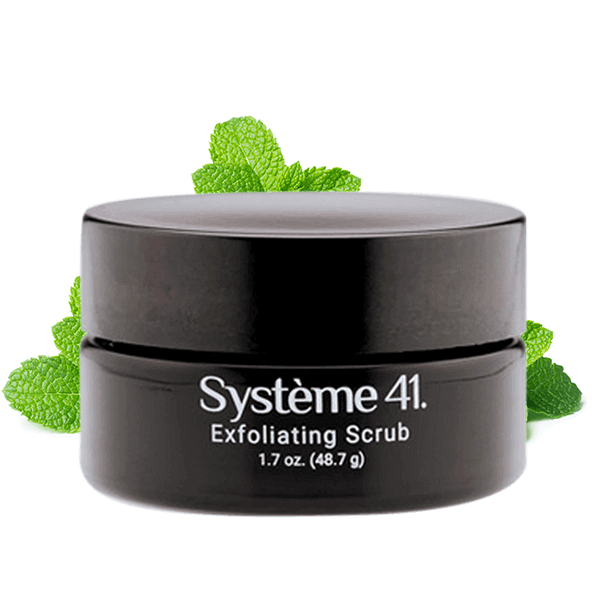 "Leaves the face soft, refreshed, and you wake up with glowing skin. Love it!" This resurfacing and revitalizing treatment utilizes a naturally occurring mineral from the Dead Sea and is free of aluminum oxide. Added Papaya and Pineapple Extracts give you the benefits of a safe, effective microdermabrasion treatment in the convenience of your own home.